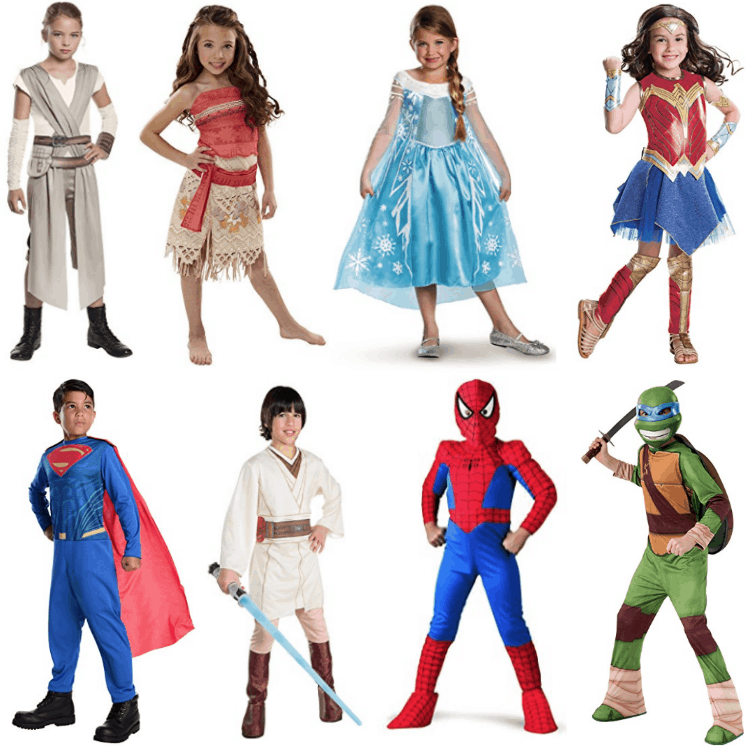 Amazon just dropped the price on a bunch of fun costumes for boys and girls! Prices start at just $6. I'm loving all the princess dresses for the girls, and there are some fun super hero & Star Wars ones for the boys! Shipping is free with Amazon Prime or Free Super Saver Shipping. (Some are Add-On items). Plus, check out these costumes for boys! 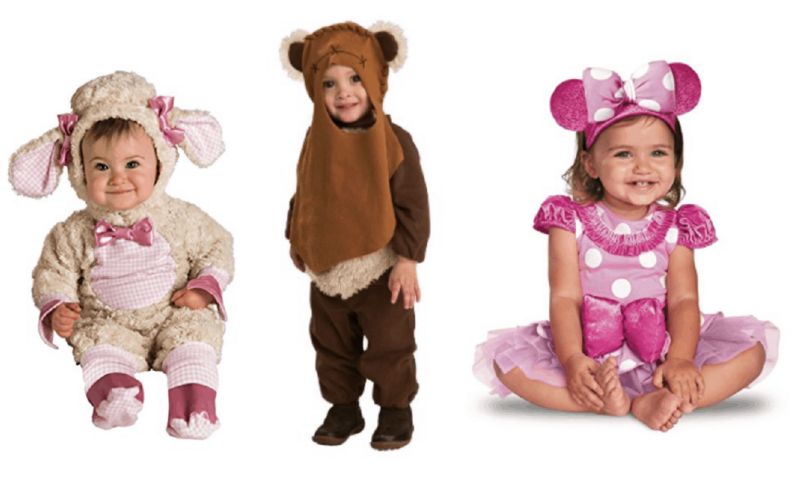 Plus, check out these adorable baby and toddler costume deals!